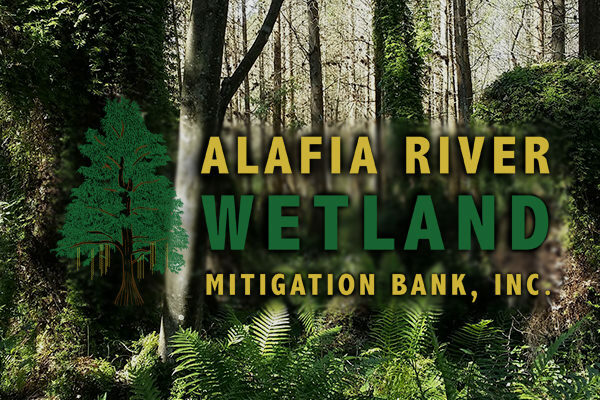 Alafia River Wetland Mitigation Bank, Inc.
Alafia River Wetland Mitigation Bank, Inc. is a mitigation bank with both forested and herbaceous credits available. This bank provides credits to ensure impacts from 3rd parties' projects result in no net loss of wetlands. Florida Sand & Fill, LLC is a sand mining company conveniently located in Central Florida. We offer the highest quality sand, fill, earth, and unmatched customer service. Bridgeport Lakes is the newest community in Mulberry, Florida, where residents benefit from the best of both worlds. Residents are able to live in a quaint small town while having easy access to Tampa, Lakeland, and Orlando. Mims Tree Farm, LLC has planted over 700,000 trees which are used in our wetland mitigation and mine reclamation programs. These trees also provide environmental enhancements to our various properties. 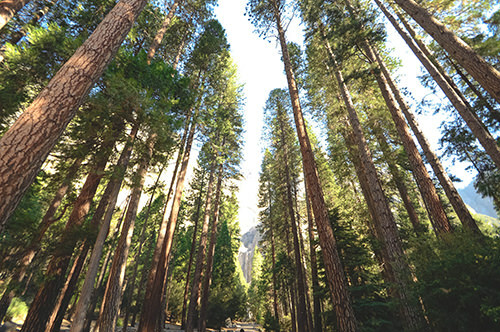 Many of the trees in Polk county have been removed through the mining process. We are committed to restoring the natural Florida landscape. Vizcaya Construction, LLC designs and constructs both commercial and residential developments. Our contractors identify clients' needs and build with innovation. Mims Ranch, LLC is a family-owned business that runs both a hay and cattle operation within the state of Florida. Our company is focused on raising the highest quality calves while actively searching for new methods of increasing the sustainable productivity of the land. 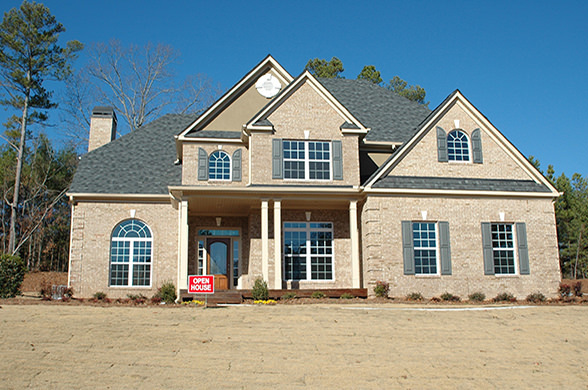 Buyer's Rep, Inc. allows clients to buy homes with confidence. 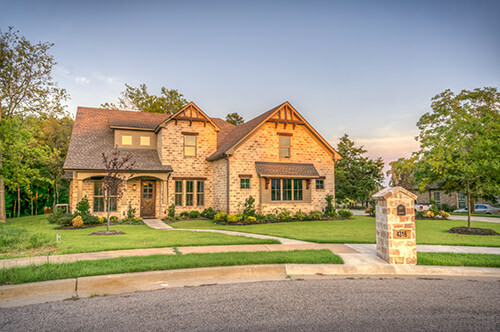 We provide a unique insight in real estate and help homeowners sell their residential properties. Outdoor Extreme gives clients the opportunity to hunt, fish, and explore all of the beautiful landscapes Florida has to offer. Mims Properties, LLC manages cattle, cell towers, and other leases for properties, which are owned by T. Mims Corp.